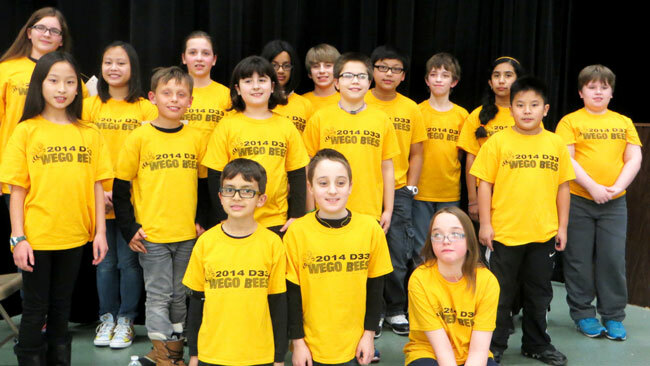 Seventeen students participated in the District 33 Final Spelling Bee. After 24 rounds, the winner won with the word holograph. She and the runner up compete in the County Final Bee Feb. 26.